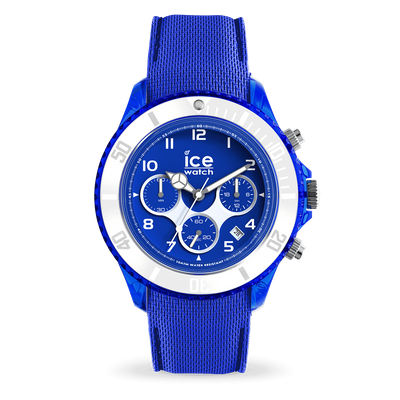 Want to shine without overdoing it? 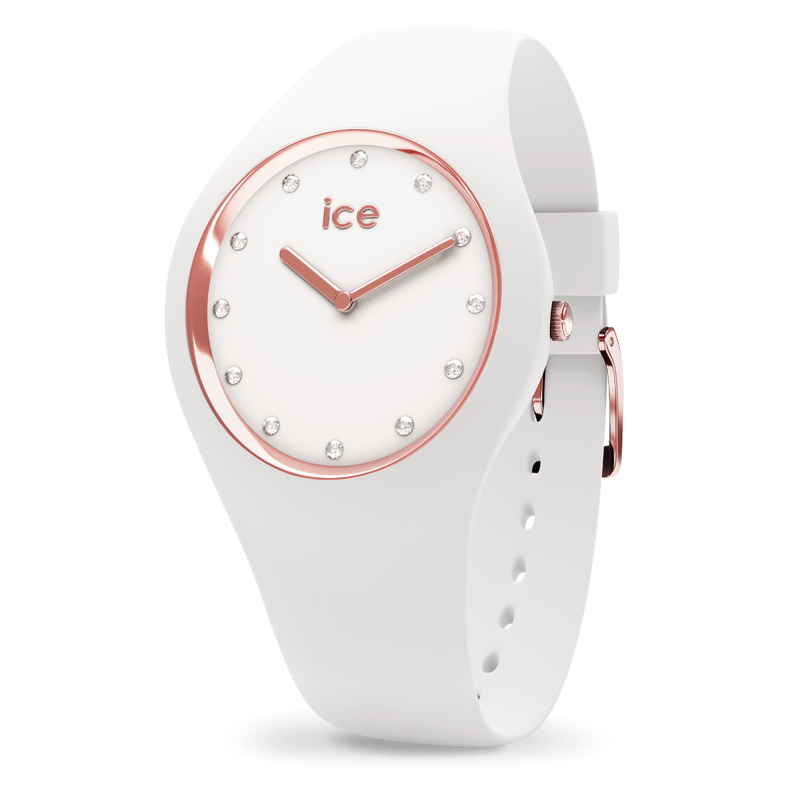 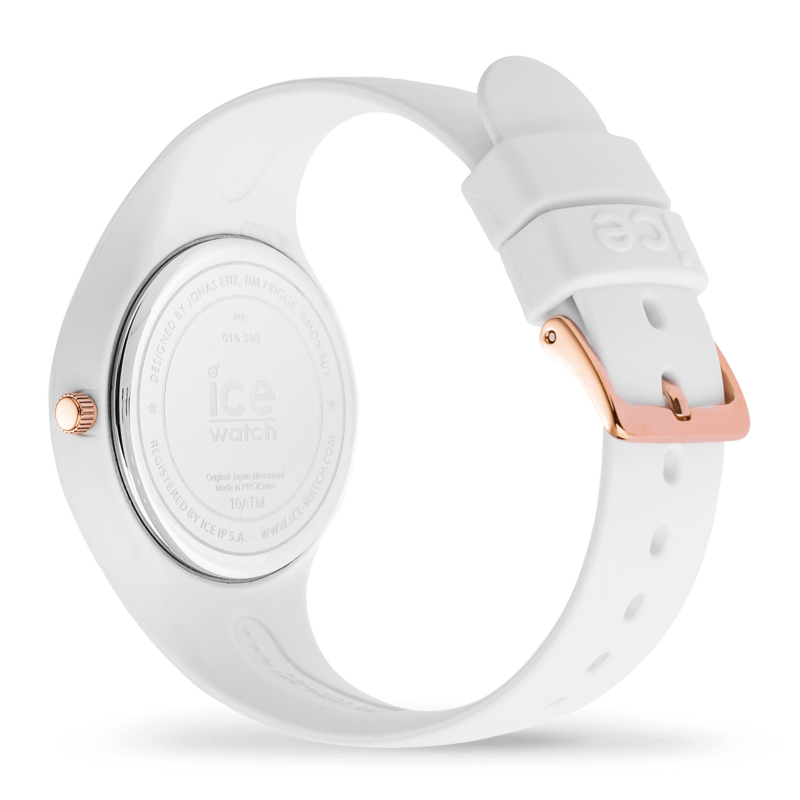 Then the ICE cosmos WHITE ROSE GOLD is the watch for you! 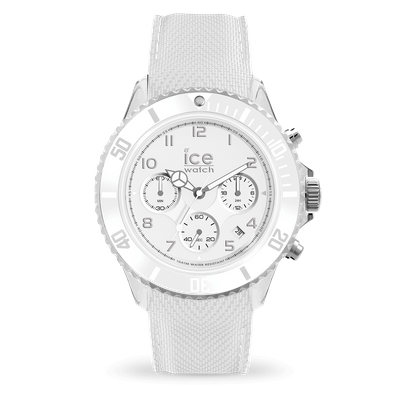 Equipped with a white dial decorated with subtle silver Swarovski© crystals, this watch embodies elegance per excellence. 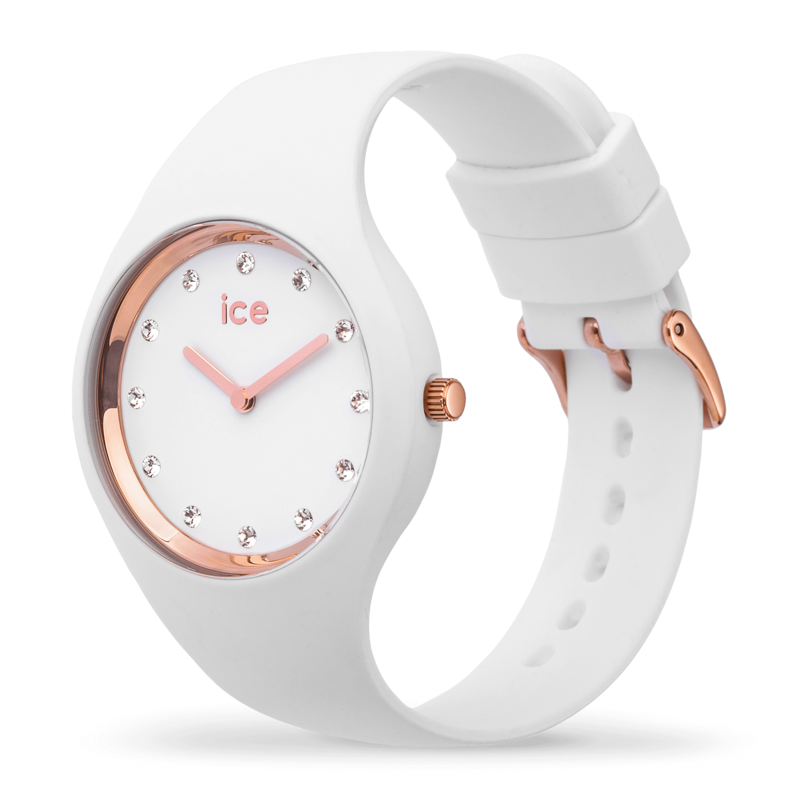 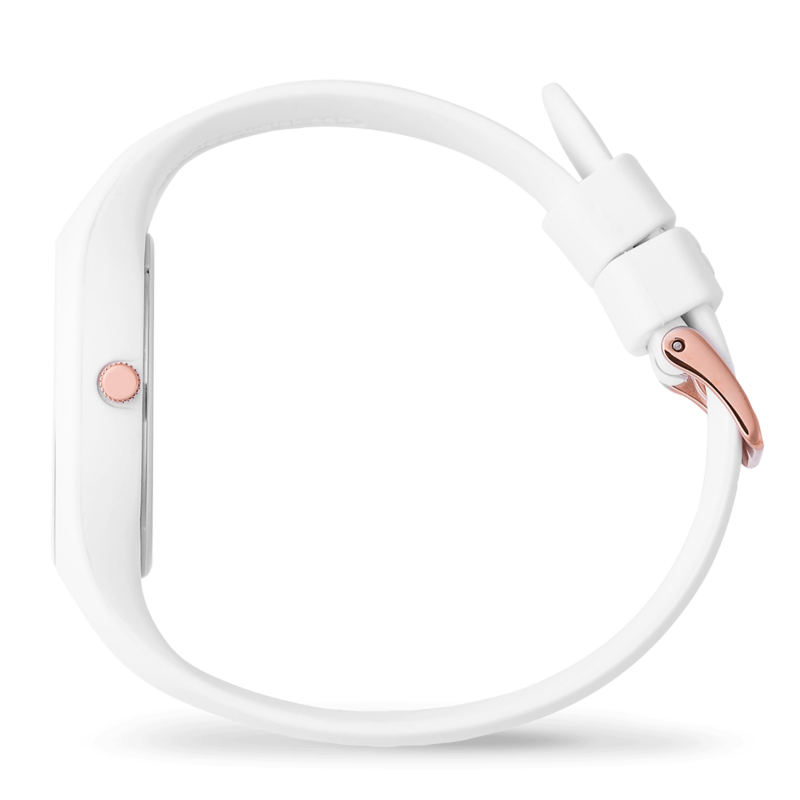 With its immaculate white strap and its rose gold details, it is chic and easy to wear, day and night.